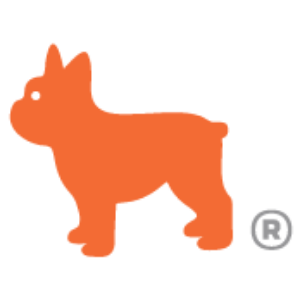 NextHome CREA Real Estate 800.582.0140NextHome CREA Real Estate, a consumer centric collective. Experience superior service without compromise. 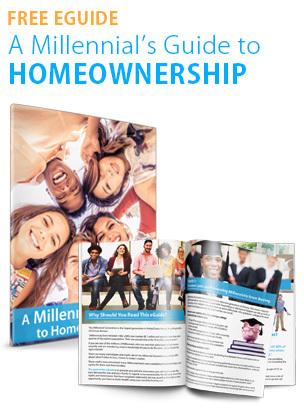 A company committed to making your real estate goals and dreams a reality. message to NextHome CREA Real Estate. The information contained, and the opinions expressed, in this article are not intended to be construed as investment advice. 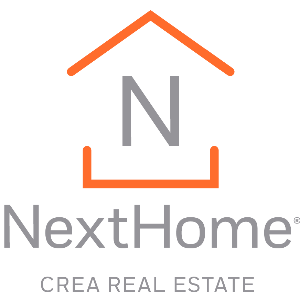 NextHome CREA Real Estate and Keeping Current Matters, Inc. do not guarantee or warrant the accuracy or completeness of the information or opinions contained herein. Nothing herein should be construed as investment advice. You should always conduct your own research and due diligence and obtain professional advice before making any investment decision. NextHome CREA Real Estate and Keeping Current Matters, Inc. will not be liable for any loss or damage caused by your reliance on the information or opinions contained herein.